We’re head over tails for this member of Spot Magazine’s extended family. Meet Nono, the French Bulldog and foster dad extraordinaire. When Nono’s mom isn’t creating artwork and breed profiles for Spot’s “Matchmaker” series, Megan Noes is managing the kitten nursery at New York City’s ASPCA. During kitten season, when itty-bitty orphans fill the cages, Megan often takes her adorable work home with her. Now a treasured part of the shelter’s life-saving team, Nono has fostered six litters — 17 tiny kittens in all. 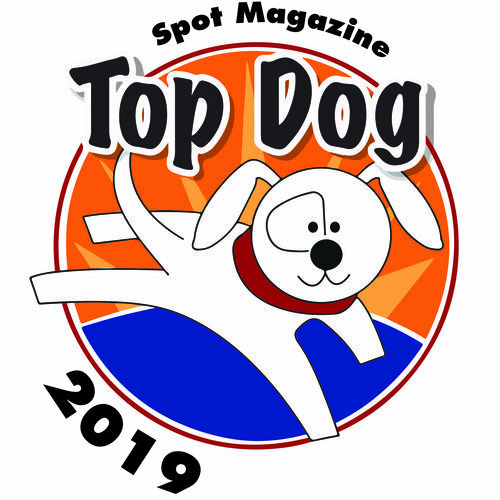 His gift has also made him a media darling — in recent months he’s been celebrated by national news outlets and humans everywhere, including all of us at Spot. 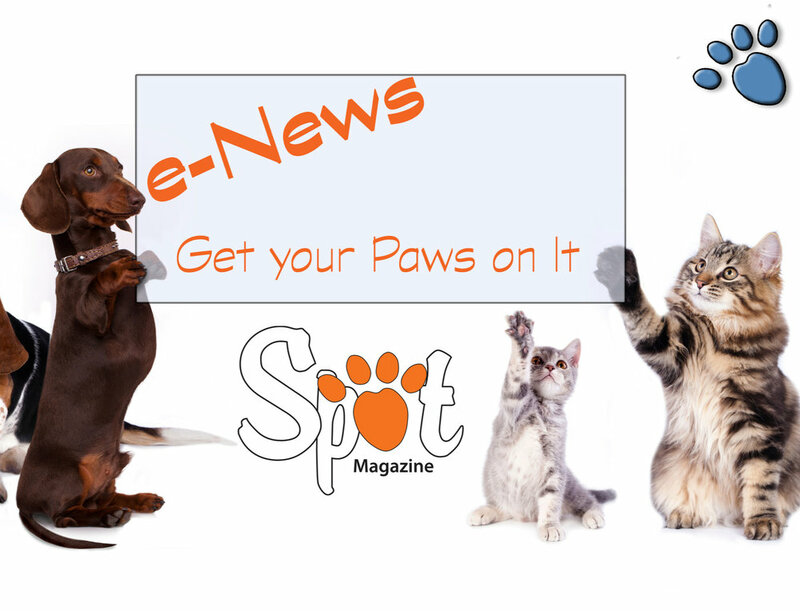 Posted in Fetch, Life with Pets, Feature and tagged with Fostering, Kittens.